Thank you for your interest in Equivital SEM (Sensor Electronics Module). Please complete and submit the form below and an ADInstruments representative will aim to get in touch within one working day. If you’d like to speak to someone immediately, office contact information is available from the contact page. The Equivital SEM is the center of the Equivital system. 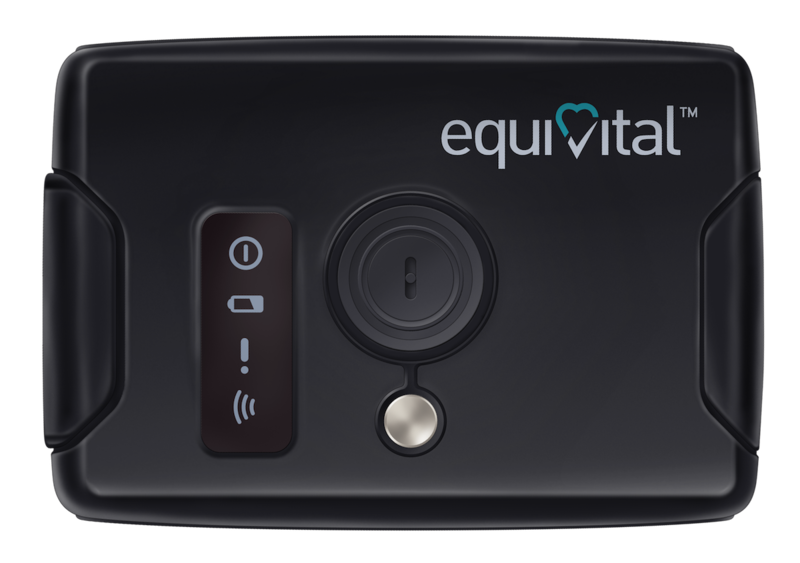 When connected to an Equivital Sensor Belt (purchased separately) and worn on the body it allows recording of ECG, Respiratory Rate, Skin Temperature and acceleration (3 axis). The Equivital SEM is the center of the Equivital system. It is a 78x53x10mm unit weighing 38g. When connected to an Equivital Sensor Belt (purchased separately) and worn on the body it allows recording of ECG, Respiratory Rate, Skin Temperature and acceleration (3 axis). The unit has a single connection port to interface with a Sensor belt, as well as wireless receiver capabilities to allow connection with a range of Equivital accessories. Live data from up to 2 SEMs can stream wirelessly straight into LabChart through the use of an Equivital Bluetooth Dongle with LabChart Device Enabler. You also have the option to record data offline for multiple subjects and then easily import time synchronized data files using the SEM USB Lead or M-Dock ( SEM, Bluetooth Dongle and SEM USB Lead are all included in the Equivital Single Starter Pack or Equivital 6-Belt Starter Pack). SEMs can be charged either by SEM USB Lead, or in an Equivital M-Dock charging station with up to 6 other SEMs. Battery life can also be extended through the use of an Equivital SEM External Battery Pack. 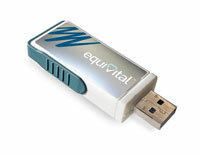 SEMs are easily confguired using Equivital Manager for Windows.